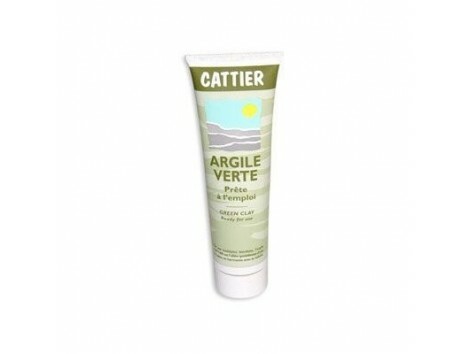 Green clay jar 100gr. Cattier Clay ready to use facial and body Overview: This clay, ready to use both alone and with essential oils, you have two utilities: - As a facial mask of beauty: Suitable especially for mixed fur and fat. because it absorbs and regulates excess sebum, eliminates toxins and impurities, revitalizes the skin and promotes cellular renewal. It has purifying properties, antiseptic and fabric softeners. It is rich in micronutrients, contributing to the skin minerals and trace elements. - As a poultice body located: Calm the muscle and joint pain, burns and irritation of the skin. It's healing and remineralizing. Endorsement: Ecocert-BIO Components: Green clay, montmorillonite, essential oil of peppermint, * * rosemary essential oil, jojoba oil *. * cbc = controlled biological cultivation. Composition INCI: Aqua, Kaolin, Mentha piperita Extract *, Buxus chinensis Oil *, CETEARYL Alcohol, Cetaryl glucosidase, Benzyl Alcohol, Sodium Benzoate, Potassium sorbate, Rosmarinus Officinalis Oil *, Mentha piperita Oil *. * cbc = controlled biological cultivation. Tips: - As a mask of beauty: After cleaning the skin, apply on the face and neck avoiding the eye contour and lips. Allow 10 minutes to act. Rinse with warm water and dry. 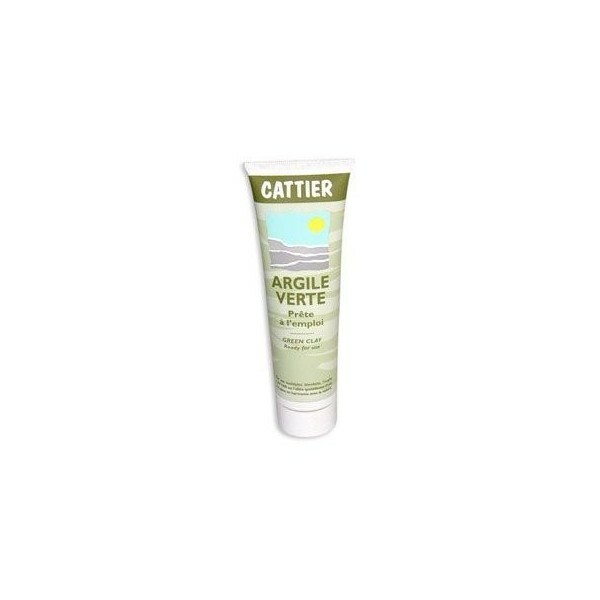 Complete the care with the application of a moisturizing cream. - As a poultice: Extend the clay on a calendar Tissue and spread with a spatula not metallic, with a thickness of 2 to 3 centimeters. Apply the poultice, leaving the clay in contact with skin and keep it with a bandage without squeezing too. If the poultice is used over an area irritated, put the clay between the skin and a thin gauze. Leaving the poultice to act at least an hour. To remove it, remove excess clay, if necessary, spray. Then rinse with warm water and dry.